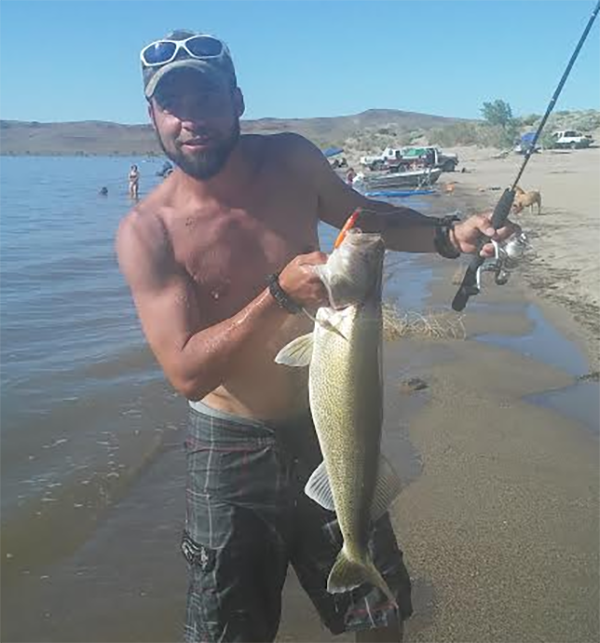 Paul Aguilera, 8 lb Walleye at Lahontan Reservoir. The lake is back! Check out this nice 8 pound Walleye caught by Paul Aguilera. We are looing forward to getting more reports from Lahontan. If you are fishing out there and want to submit a report please email us at nevada@fishreports.com.